NEW YORK (Reuters) - The Pimco Total Return Fund posted its 19th straight month of outflows in November, totaling $9.5 billion, but withdrawals are down dramatically since former Chief Investment Officer Bill Gross' exit. Dan Ivascyn, who replaced Gross, said on Tuesday that net cash outflows from various funds had tapered off and performance had improved following a drop after Gross left on Sept. 26. "We've been very stable in implementing our investment process from the first day of Bill's departure," Ivascyn said. "From that perspective, we’ve been in very good shape." In November, the Pimco Total Return Fund bled $9.5 billion, but that compares with a record $27.5 billion of withdrawals in October and $23.5 billion reported for September, according to a statement by Pacific Investment Management Co. 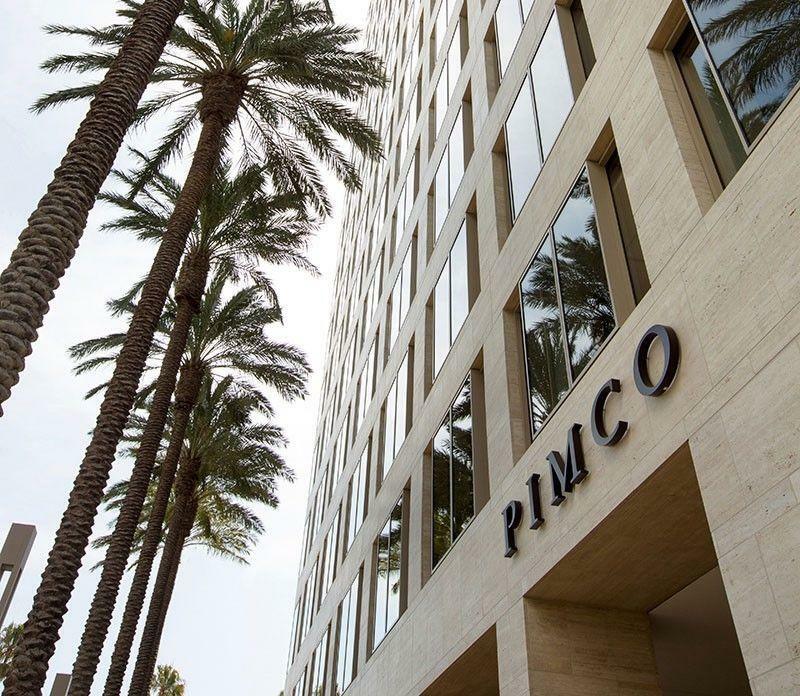 In November, the $162.8 billion Pimco Total Return Fund, under a new team led by long-time Pimco portfolio manager Scott Mather, posted returns of 1.00 percent, beating 99 percent of its intermediate-term category group, according to Morningstar data. While that boosts Pimco Total Return's overall year-to-date return to 5.20 percent, the flagship Pimco fund is still trailing 62 percent of its peer category for the year. Mather acknowledged that a turnaround of Pimco Total Return would not come overnight. "It takes many quarters, sometimes, for some themes to pay off," he said. Mather said the Total Return Fund had taken on a defensive approach in many different sectors, with an underweight position in corporate credit and mortgages. That has protected it from recent spread-widening over the last month, which contributed to relative outperformance, he said. "You look at the overall yield of the strategies in Total Return, and it is not a yield-chasing strategy as some people might define it," Mather said. "We're not focused on just buy-and-hold," he said. "We are very much looking at smaller, relative-value trades we can put in place, and when the values are realized, we take them off. It's not a low-credit-quality strategy." Gross, who managed the Pimco Total Return Fund and co-founded Pimco more than 40 years ago, resigned to join rival Janus Capital Group Inc (JNS.N). Pimco, a unit of Allianz SE (ALVG.DE), reported outflows of $48.3 billion across its open-ended funds in October, adding to $25.5 billion of withdrawals in the previous month after Gross left the company, according to Morningstar. "We're still positioned across our portfolios based on a world where we think growth is going to continue to be quite sluggish," Ivascyn said. "I think the theme reflected in the U.S.-focused portfolios is this idea of U.S. decoupling – divergence in terms of growth patterns - from other countries." Ivascyn said Pimco was optimistic about the U.S. economy but cautious in general. He also said Pimco believed the Federal Reserve would begin raising rates gradually in the middle to the end of the third quarter of 2015. "We do see them getting off of zero at some point next year," he said, "and that's reflected in our portfolios." Do Institutions Own ASOS Plc (LON:ASC) Shares?